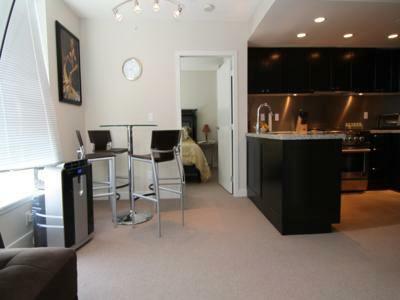 This two bedroom two bathroom apartment is located in the heart of Yaletown, close to its many shops, restaurants and nightspots. 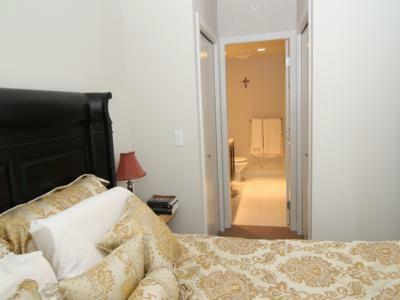 Complete with all new furnishings, this cozy 2 bedroom apartment is the perfect getaway for up to 5 people. 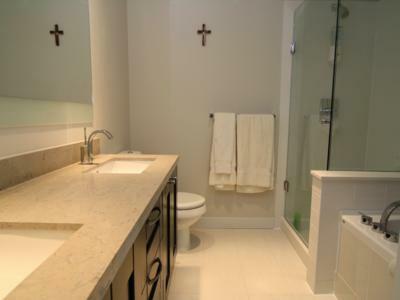 This well laid out two bedroom two bathroom has absolutely no wasted space. 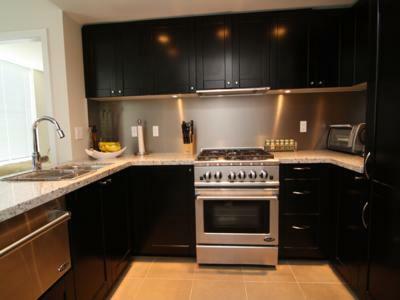 Featuring top of the line appliances, polished chrome faucets, just to name a few. This top notch building comes with an exercise center, party room, secured parking lot and 24 hour security. 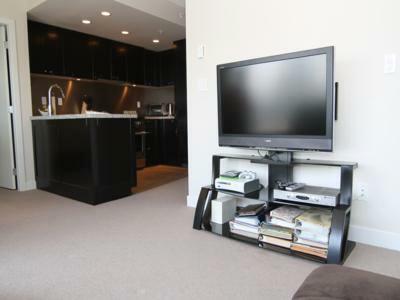 This modern contemporary condo is fully equipped with an HD wide-screen TV, computer and wireless internet, kitchen supplies and utensils, and a washer and dryer. 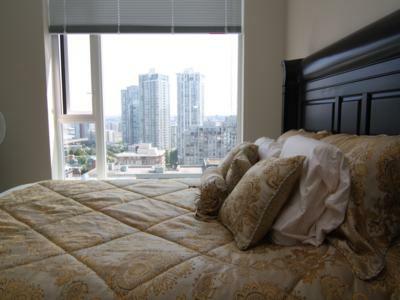 Affordable and in a great location, the Homer and Helmcken building is located in the trendy Yaletown district and within easy walking distance to the center of the downtown core. 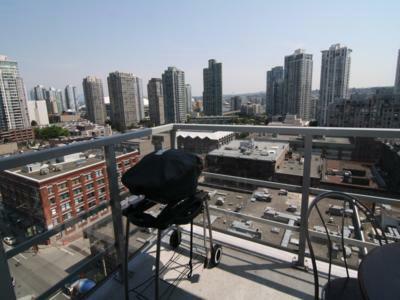 With an unbeatable location you are steps away from all the boutique shops and restaurants in Yaletown as well as all the theatres, library, grocery shops in the near vicinity. 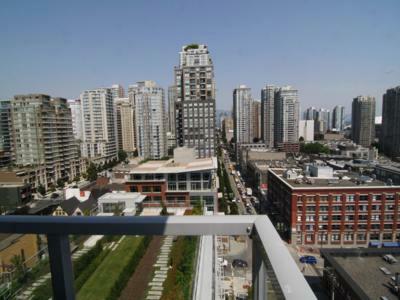 The shopping of Robson Street and Pacific Centre mall are a very short 5 minute walk north of the apartment. GM Place, BC Place Stadium and the Vancouver Public Library are an easy 10 to 15 minute walk away. The closest grocery store is on Davie Street about 5 minute walk and the closest restaurants are just in front of the apartment building. 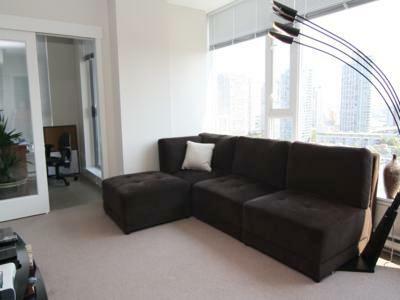 Sleeps 1 additional guest on a large couch in living room.